Calling all new recruits! 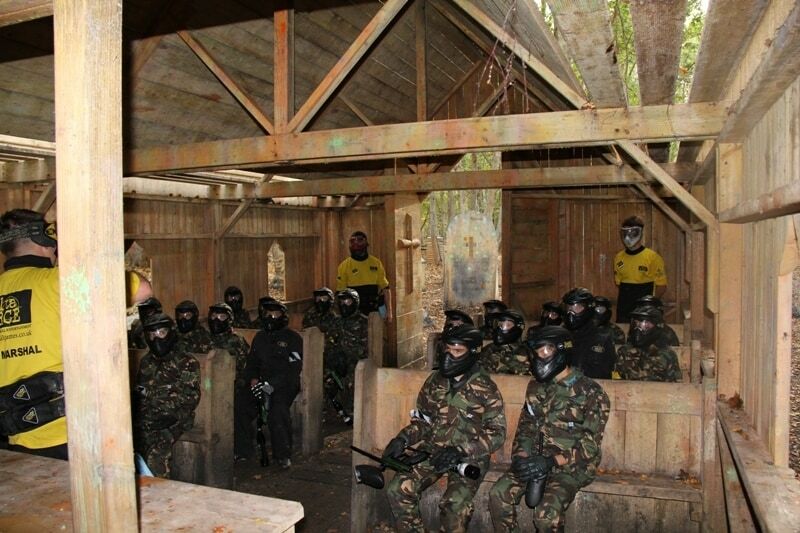 Mini paintball has now officially launched at our world class Birmingham paintball centre, and we are now taking bookings for the first session on May 6th. Mini paintball, also known as ‘low impact paintball’ is fast becoming one of the most popular activities for birthday boys and girls in the 8-10 year old age range. Specifically designed for ‘mini’ players, the event offers a fun, safe and organised environment for children to participate in a full afternoon of outdoor adventure. Not only are the participants smaller but so is the equipment; this makes the guns easier to handle and more importantly, less powerful on impact. This gives your children all the thrill of the paintball action, without any of the potentially painful paintball shots. During mini paintball events, players use smaller guns and smaller paintballs so there is less energy when the ball hits. Mini paintball events will run every Sunday afternoon from 12:00 – 4pm. Places are limited so pre-book your session well in advance! Book your day out now by visiting the paintball booking page or calling our events team 24 hours a day, 7 days a week on 0203 869 9301.